WeatherTech vs. OEM: Who Makes the Best Floor Mats & Deflectors? Discover the best floor mats and deflectors. Let’s see why WeatherTech beats out OEM mats and deflectors. 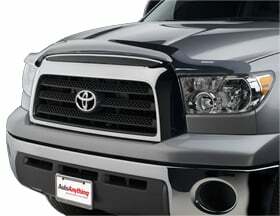 What WeatherTech Floor Mat or Deflector is Right for You? So, when facing the decision between choosing OEM or WeatherTech, you have to weigh the differences. 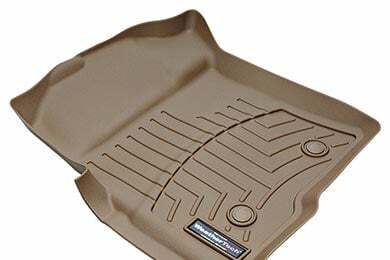 On the other hand, you can get a similar, or often better part from WeatherTech at a much lower price. But if the waiting is intolerable, and you’d rather spread the cost out over the life of your car payment, OEM is the way to go. However, we have plenty of customer-submitted reviews for both floor mats and deflectors, so be sure to check them out. I was a believer in Husky Liners and have had those for years in various vehicles. We bought a used Audi A6 S-Series and needed floor protection for it. Husky didnt make anything for it so I was forced to look outside what I was used to and WeatherTech was recommended by a friend. They had the exact fit for our Audi and, needless to say, they are fantastic! Fit, finish, protection, clean up, you name it. They are great. Reference # 759-596-294 © 2000-2019 AutoAnything, Inc.